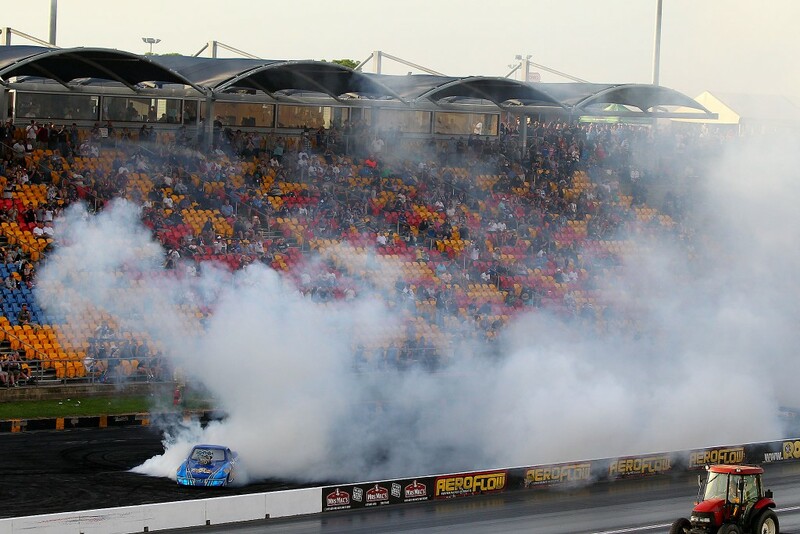 After getting its year off to a hot start at Willowbank Raceway, Team Bray Racing now has its sights set on Sydney Dragway’s Santo’s Summer Thunder event. 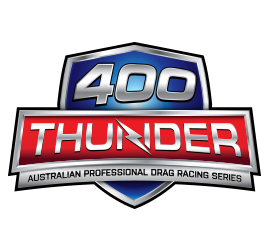 The January 18 and 19 event marks round three of the 2018/2019 400 Thunder Series and comes hot on the heels of a promising start to 2019 for the Gulf Western Oil-supported team, with driver Ben Bray producing strong and consistent results at Willowbank Raceway’s New Years Thunder event and also in pre-event testing. “With plenty of ‘5.70s’ and ‘5.80s’ run earlier this month across multiple outings we are feeling like we have a strong package together and are really hoping to continue that momentum as we head to Sydney Dragway for the Santo’s Summer Thunder event,” Ben explained. The Sydney venue – which marks its 15th anniversary in 2019 – holds plenty of great memories for Team Bray Racing which will field its Gulf Western Oil Pro Slammers as part of a 10-strong field. “Both Ben (Bray) and I have run our ‘Personal Bests’ at Sydney Dragway and at this event back in 2017 we even enjoyed an all-Bray final which was something pretty special,” TBR principal and drag racing legend, Victor Bray, said. Fans of TBR will be pleased to hear that the outfit is gearing up to entertain on and off the drag-strip. “We have got some great plans in place for the Santo’s Summer Thunder event, that is for sure,” Ben said. “You will find us not only on the drag strip in our Gulf Western Oil machines, but also on the burnout pad as well! I think the fans will enjoy what we have in store, I know I certainly will!” he laughed. The Santo’s Summer Thunder kicks off this Friday with 400 Thunder Sportsman Qualifying and Professional testing, with Racing on this Saturday with the Professional series set to begin at around 4pm (schedule subject to change).